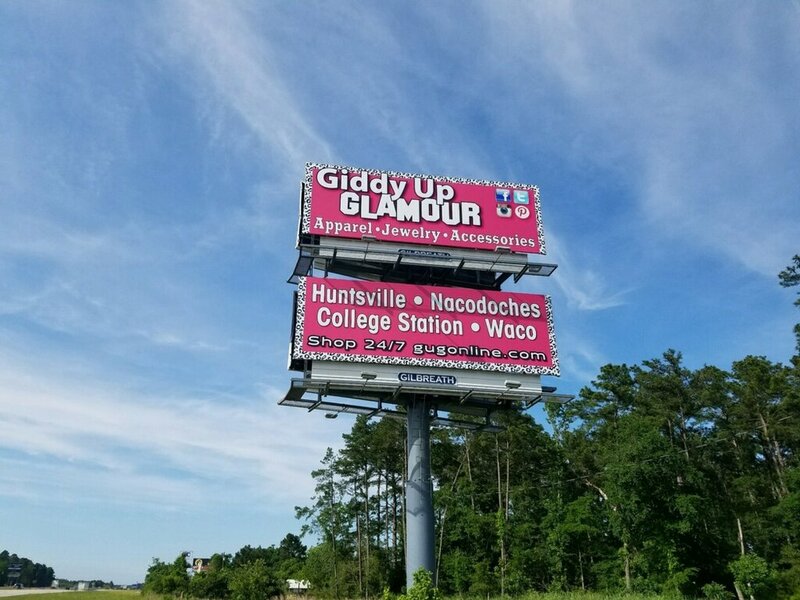 Headquartered in the greater Houston area with a satellite office in the Texas Hill Country, Gilbreath Outdoor is an outdoor advertising company committed to helping your business succeed. Our company specializes in billboard displays with effective creative and concise messages. Whether you’re a small or large firm, we have the quality inventory, expertise and personnel to assist your needs. 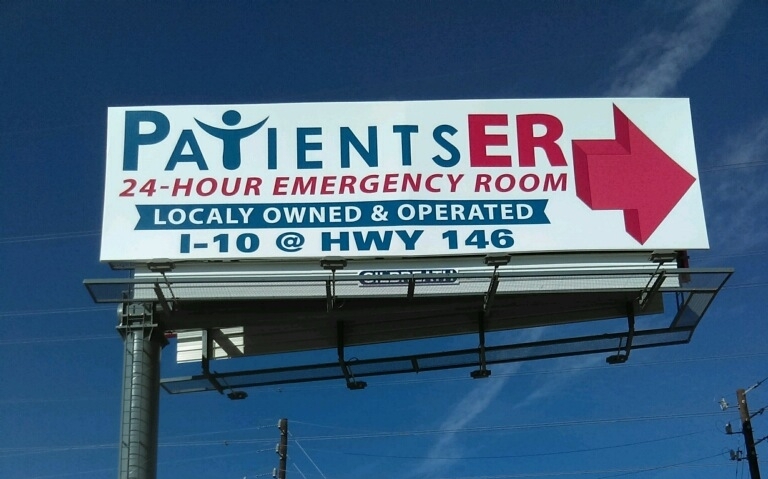 Contact us today to discuss what size billboard and location would work best for you.